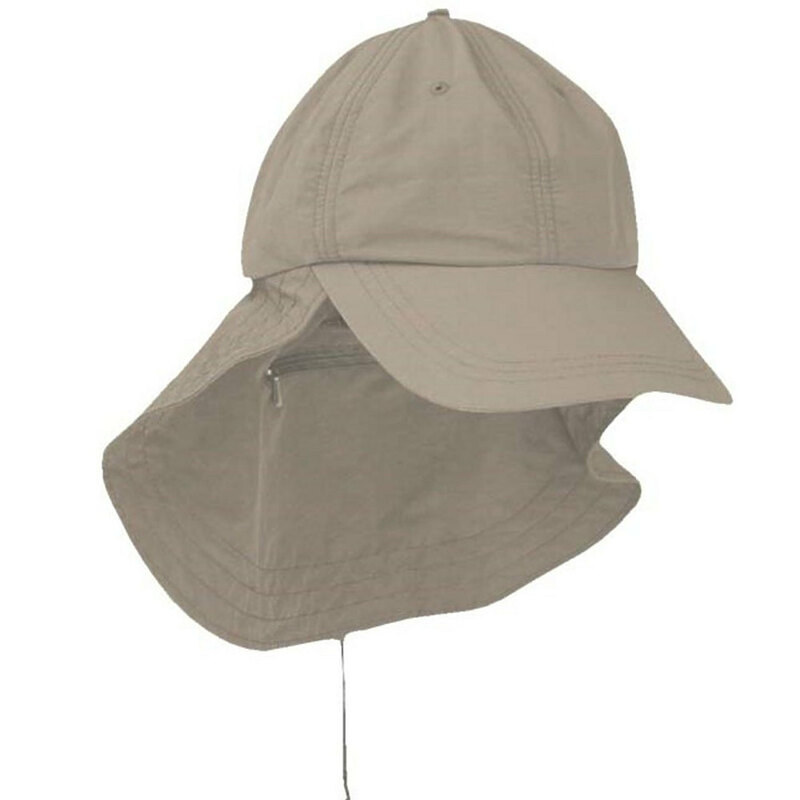 Cover yourself this flying season with the best quality caps and hats from Adams Headwear. All made in the USA with neck protection, system to attach to the collar, adjustable sizing, and ID or cash storage pocket. Awesome UV protection and great style on the flying field.